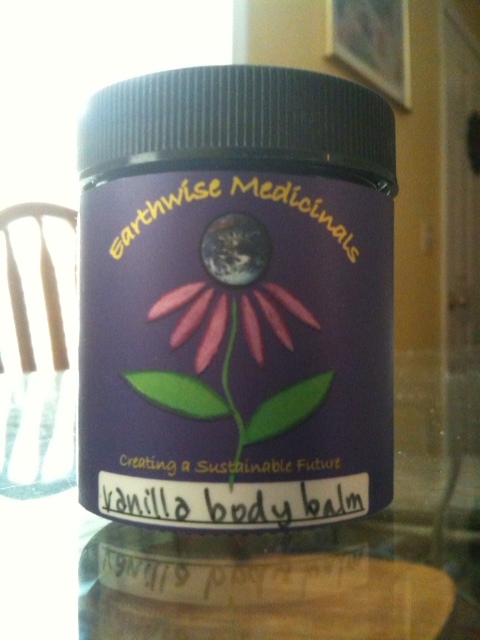 This vanilla body balm is probably the most delicious and sensual product that I make. It’s great for moisturizing the whole body, and especially for massage. The scent is truly heavenly, making this product a wonderful choice for use as a body perfume. Vanilla body balm is also a personal favorite for baby and infant massage. All ingredients are 100% natural, food-grade, organic and/or ethically grown and harvested. I hope you enjoy this as much as we do!